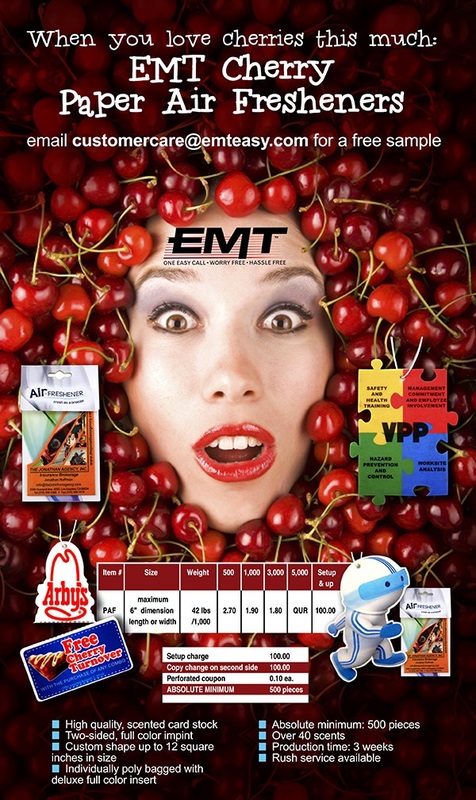 EMT Paper Air Fresheners: Loving Cherries Doesn’t Have to be the Pits. Email customercare@emteasy.com for a free sample! Let the Crystal Light Your Path: EMT Crystal Key Tags and Desktop Awards. 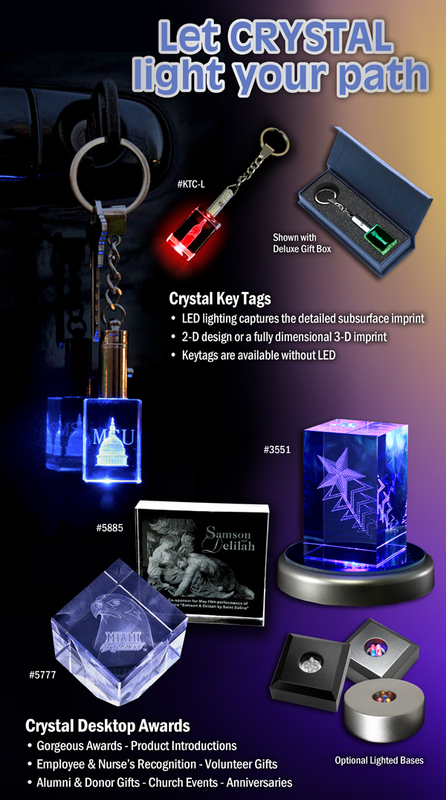 Elegant and eye-catching….this clear crystal keytag will light up the night with a custom 2-D or 3-D subsurface imprint. Vector art required for suspended imprint. Purposes: Pin Pointe™ patches offer a unique new process that features legible 5 point type reproduction and gradient colors without thread change combined with the richness and texture of embroidery. The best of two imprint processes in one durable, washable patch! 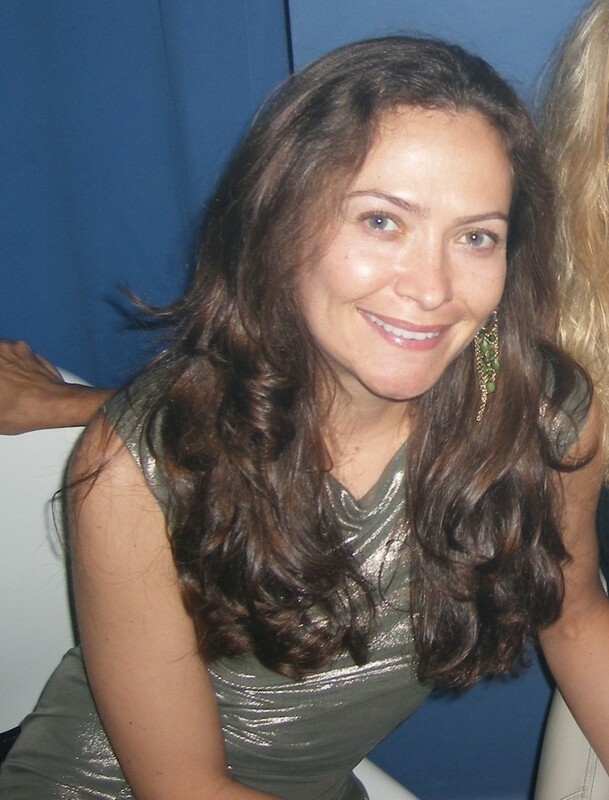 Objective: Raising awareness and funds to feed hungry Americans. Not only are market steers, barrows and Lambs auctioned off for the event, but several VIP packages were auctioned as well. Many of these packages contained apparel memorabilia signed by the local NFL team. Strategy: Each year has a particular theme, and organizers of the event wanted a way to brand the apparel items in the VIP packages with this year’s theme and event. 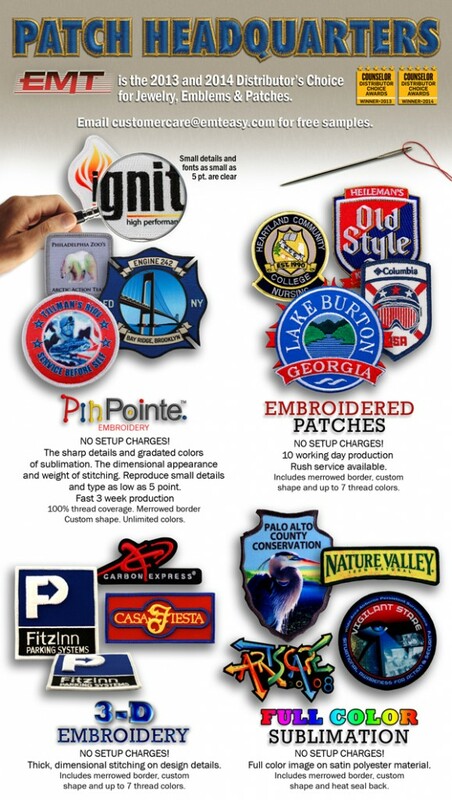 Pin Pointe™ Patches offered the permanent, vivid color reproduction of sublimation with the rich texture and weight of embroidered emblems. 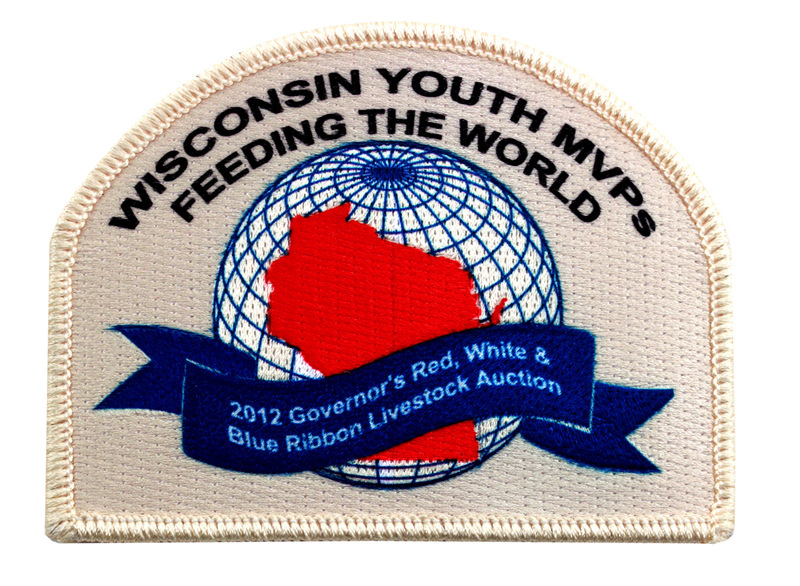 As visible on the patch specimen, 5 pt. font was reproduced legibly. EMT, Distributor Choice for Patches is: Patch Headquarters. Email customercare@emteasy.com for free a sample. Producing a Colorful Patch Just Got A Lot Easier! Unique new process features full color image details combined with the richness and texture of embroidery. The best of both imprint processes in one durable, washable patch! “My client was very happy with the lapel pins. 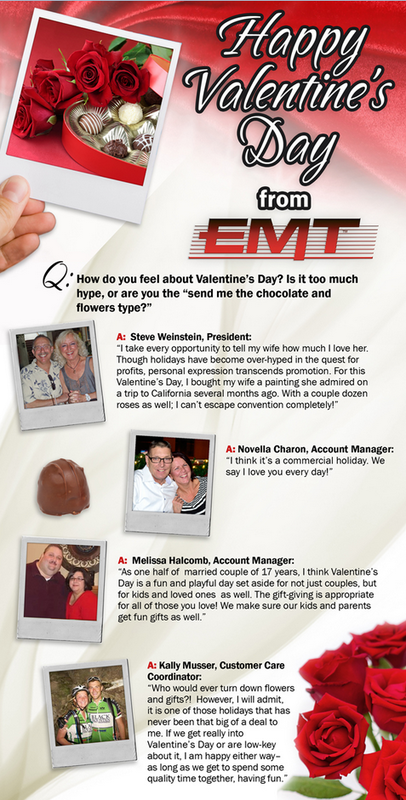 Happy Valentine’s Day from EMT! 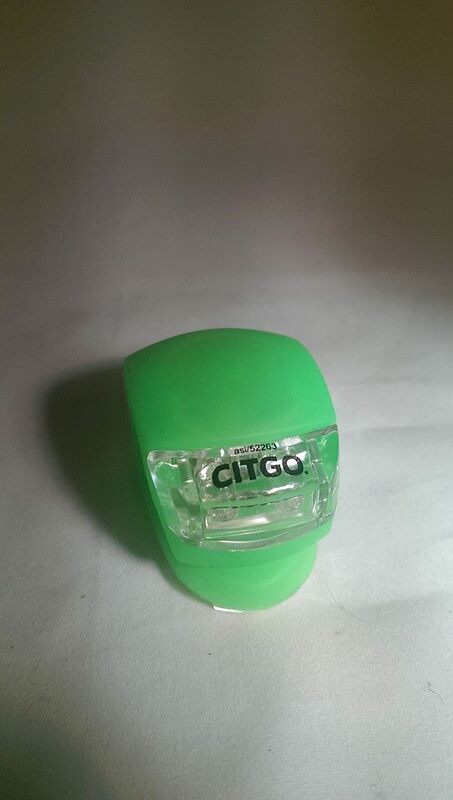 Email customercare@emteasy.com for a free cinch-it! Happy Early Valentine’s from EMT! Email customercare@emteasy.com for a sample of our beautiful heart-shaped bag hanger! Happy Early Valentine’s Day from EMT! EMT has the solution to Bag-Teria*, our beautiful heart-shaped purse hanger (PUR-HRT). 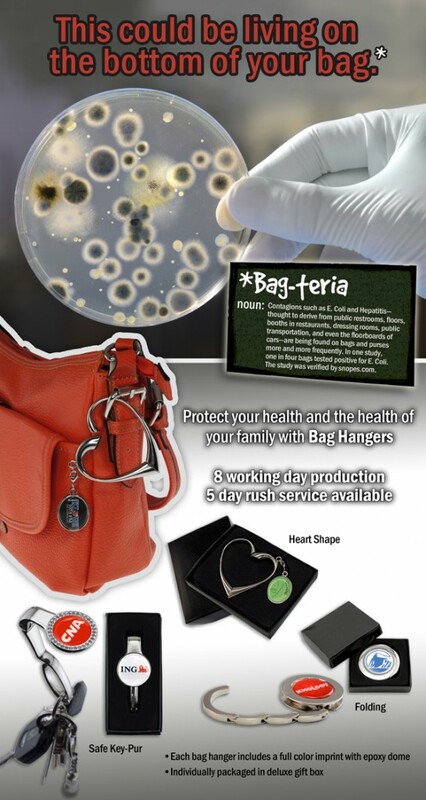 We will send you a free sample of this beautiful purse hanger, if you email customercare@emteasy.com with your shipper #. 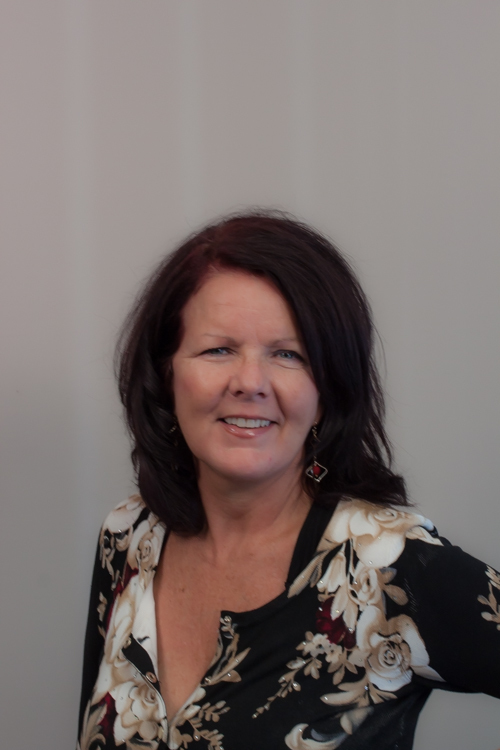 *Contagions such as E. Coli and Hepatitis—thought to derive from public restrooms, floors, booths in restaurants, dressing rooms, public transportation, and even the floorboards of cars—are being found on bags and purses more and more frequently. In one study, one in four bags tested positive for E. Coli.